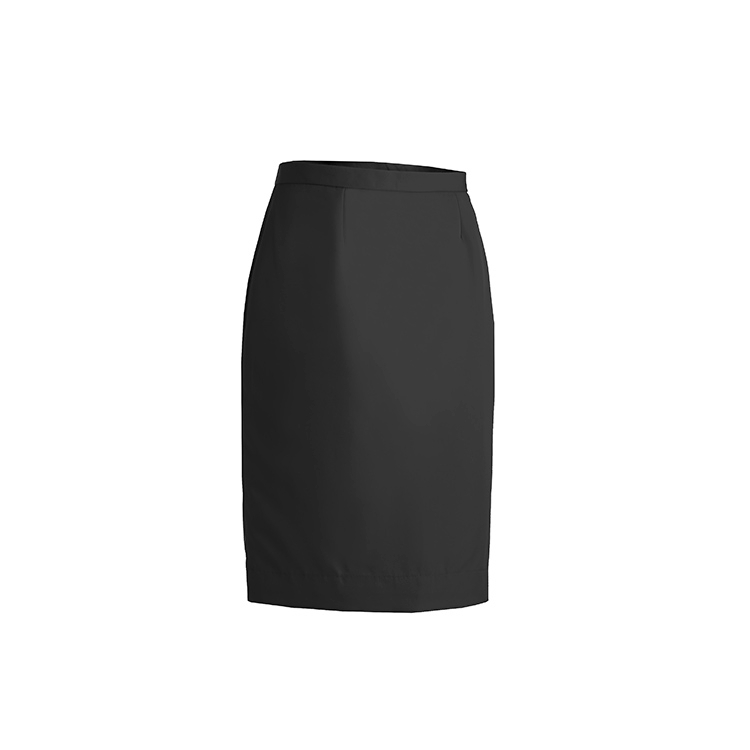 Polyester straight skirt offers traditional A-line style with a smooth drape. 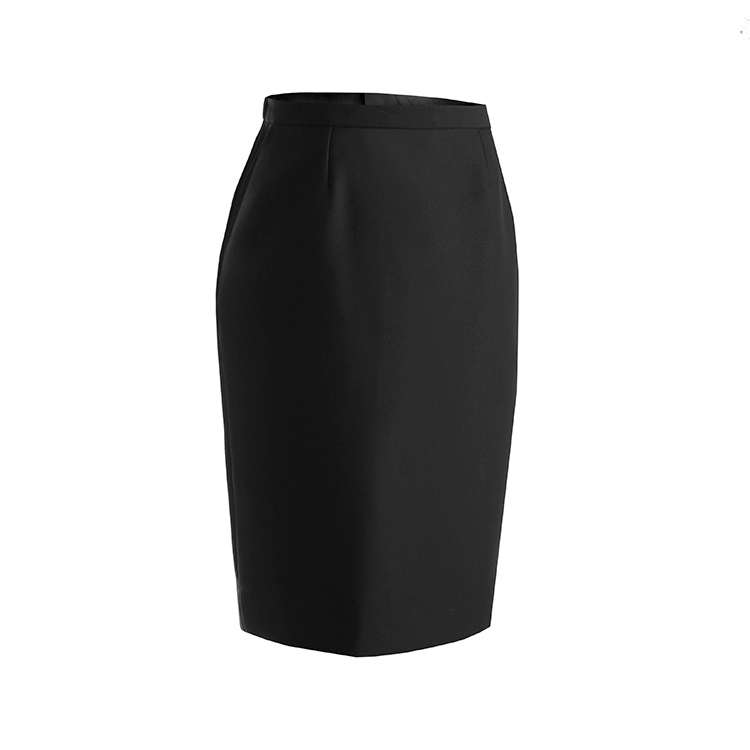 Elastic back waistband provides a comfortable fit. 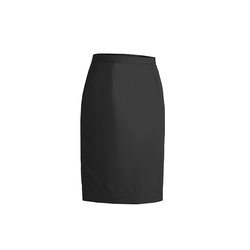 Performance polyester this skirt stands up to demanding wear. 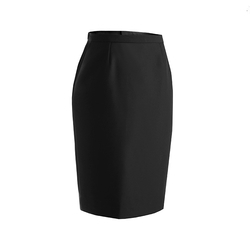 Perfect for the office, museums or service desk programs.